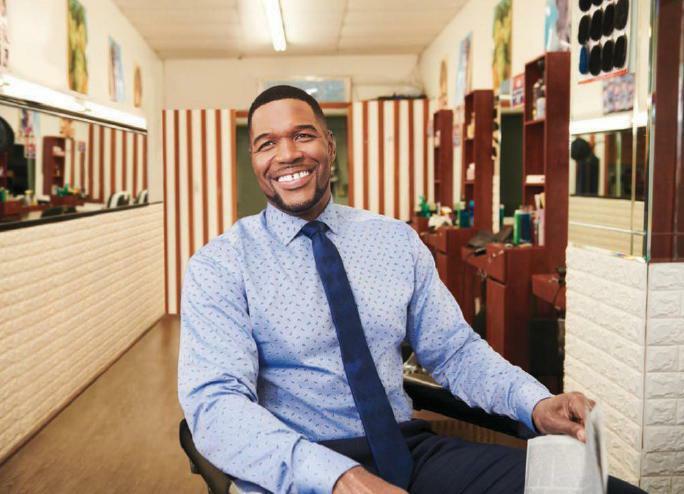 AS A BRUISING LINEMAN FOR THE NEW YORK Giants, Michael Strahan used to do battle with 320-lb. behemoths every Sunday. Now, on a recent Friday morning at a New York City television studio, he’s dancing with an elderly woman to “Cake by the Ocean.” In his current gig as co-host of the highly caffeinated third hour of Good Morning America, known as GMA Day, Strahan does his fair share of pumping up the crowd. GMA Day is a bit like a designer- steroid version of Live With Kelly and Ryan—which Strahan co-hosted with Kelly Ripa in its Live With Kelly and Michael iteration, before a tabloid-friendly breakup ended their run in 2016. Can Belichick, Patriots Stop The Run? The Super Bowl has become the messiest, most tiring circus in sports. That’s why smart teams are factoring in some Z’s along with all the X’s and O’s.